case for “JUSTICE WITH JUDGE MABLEAN” called SLANDERED ON SOCIAL MEDIA, to be aired at a later date! 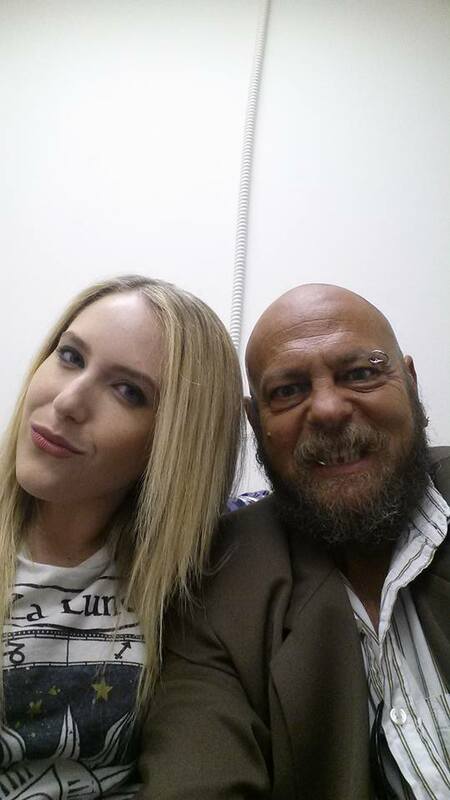 This is my “EX WIFE” Who is suing me!! I’ve got a new demo reel in the video section to the right! It features a TV COMMERCIAL, SOME OF A MOVIE, A WEBISODE, SCORCH’S PFG-TV SHOW, A VOICEOVER, AND SOME OF MY WRESTLING! Check out the video (located on the right side of the page), of “The COLOR OF DUST”. 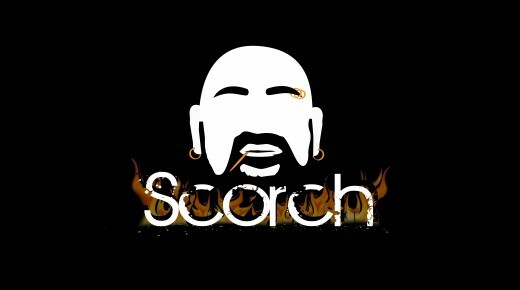 That was my very first Movie Role, Playing the character, ironically enough, named “SCORCH”! ( I like when I get to play ‘me’). The film was a “Mad Max” type of flick, filmed in Ocotillo Wells, CA, in the middle of the desert! During filming, it reached 120 degrees!!! The COLOR OF DUST, was entered into the San Diego 48 Hour Film Festival. 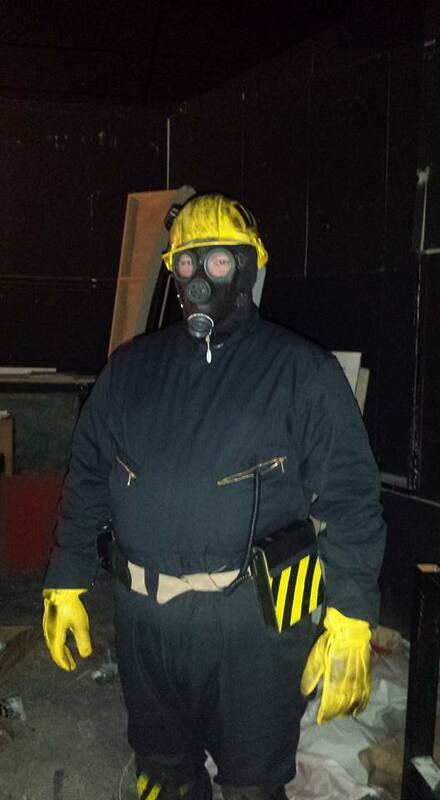 We finished it, in around 19 hours of filming, in BLAZING desert heat…like 120 Degrees!!!!! It Stars ANDRA JACQUES, and GEORGE V JAC, produced by Tim Bucklin, Directed by Brian Smith, and Director of Photography Joe Van Dalsem…plus a host of others!!!! 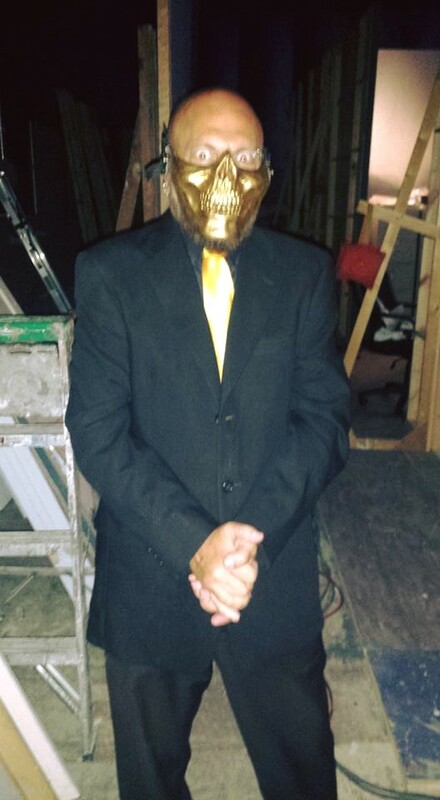 HAD THE CHANCE TO BE IN MY FIRST “LEAD” ROLE…THE “GOLD REAPER” AS PART OF THE FILM The BLACKHEART SOCIETY! Great Time filming with a tremendous bunch of folks!!!!! I’ll be posting the movie once it’s edited and ready!!!! Here are The GOLD REAPER and DESTRUCTION WORKER!!! THE TV COMMERCIAL FOR “ZIP”…THE OPINION Q & A APP, IS NOW ON THE AIR!! I was able to be part of a very cool tv commercial, for an even COOLER product! 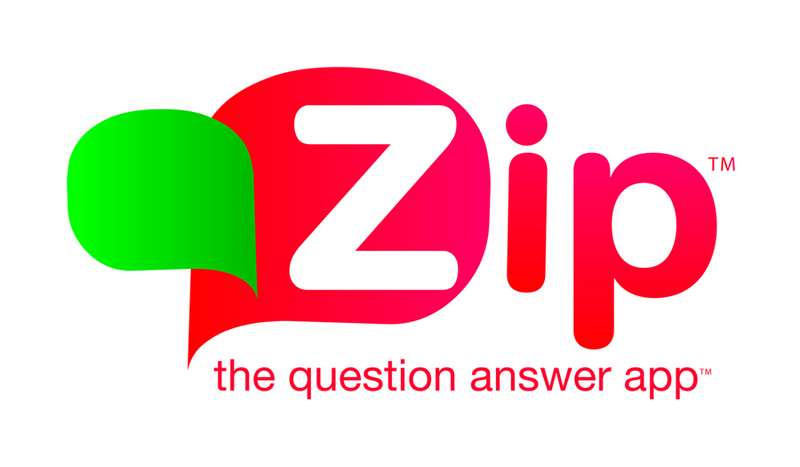 ZIP the opinion based question answering app!!!!! In this spot, I play the older male type, leading the “discussions” with a bunch of hip friends, and since we have a difference of opinion…..we rely on the ZIP OPINION QUESTION ANSWERING APP!!! As of today, the spot is going live, and is going to be going NATIONWIDE!!! See it in our VIDEO Section! !